Anger is very much part of our life and is stated as a common problem in most. You can be a student or a busy professional who is dealing with your anger without much help. Some are in the opinion that there are many benefits of anger management classes and is a great help to them and some suggests that nothing satisfactory came out of it. You will see this as a common factor in almost every employee that they are angry and frustrated with their bosses and their way of work, but as we all know boss is always right, therefore, nobody has the guts to go up to them and speak about their feelings. If it affects your productivity badly. You feel dejected always and it culminates into negative thoughts in your mind. It is always advised that you must channelize your anger into something positive, so that it doesn’t cause you any harm. But, do you think it is possible always? It is very hard to control one’s anger and when you know what you are thinking is right, then it becomes even more problematic for you to take charge and come out of the emotion called anger. In order to help yourself deal with the immense anger that you have inside, you will have to define the problem that you are facing and then look into the cause of it and finally dealing with your anger by recognizing the problem. It is not as easy as it sounds but believe me your anger can become your biggest enemy. 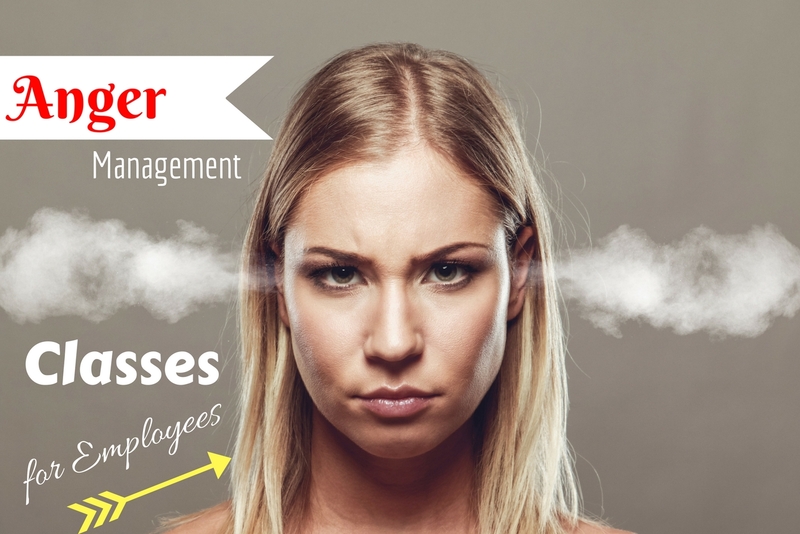 Read on to get some tips that will help you realize why the employer is arranging the anger management classes for you and how it is going to help you after all. When the employee is upset about something, it is better that you, as an employer address the issue quite early. Otherwise, the little concerns will take the shape of a big issue in no time. Anger management classes will help address the cause of the concern and it will help both him work better in future as well. There are always one or two employee in a team who are really quarrelsome and they almost ruin the whole environment by bringing in negative energy. They would find a reason to fight with someone and if there is none, then they are believed to create one, themselves. This kind of employees must attend the anger management classes and it must be made mandate by the employer. Otherwise, they won’t be able to handle the situation in future because they are bound to go overboard. How does it matter whether you are opting for the anger management classes on your own or your employer has arranged it for you? Ultimately it is for your benefit only, therefore, you must not crib about being selected for the program, instead make the most out of it as it is something that is going to help you only. 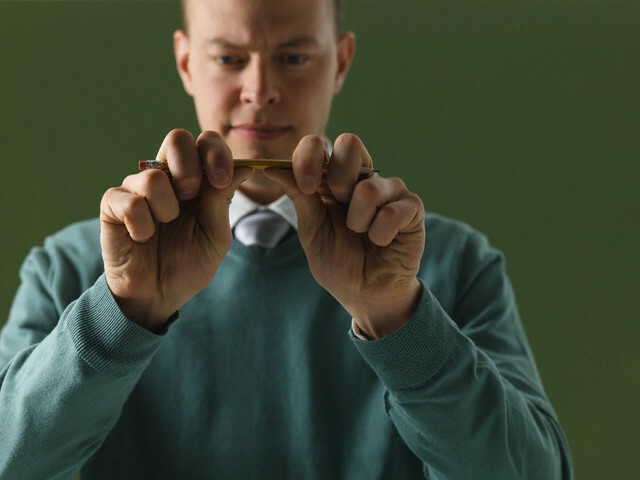 Anger management classes will teach you how to utilize your anger to your benefit. They will teach you to make use of anger in a more productive way that will help you in your work and will help you in increasing your productivity and in turn will enhance the team’s performance as well. It will make your life far better than what it is now and it will also help in reducing the risk of getting diseases that are generally associated with anger. Therefore, when you are participating in any anger management class you must always think to yourself that you are doing this for your own good and will help you live a healthier and fruitful life. The anger management class uses different techniques to control your anger and helps in channelizing the energy in a positive manner. It will help you change the way you behave and will also help you become a more balanced person emotionally. You will be able to control your anger and hold back the words that you were about to mince out in the feat of anger. When you say something in anger, then you must have noticed that you always end up saying things that you wouldn’t have said, otherwise. As an employer, if you do not let your employees vent out the anger time and again, then it would end up affecting you badly. Therefore, you must allow your employees to vent, but saying so it must not become a habit and another thing that you must keep in mind is that in order to maintain the decorum of the office; the employee must not keep on howling. He must keep his voice as soft as possible, so that he doesn’t disturb others and that should be brought into notice of the employee by the employer only. When he is venting, he is actually draining out his anger and that will help him calm down quickly in most cases, but it should never become a pattern. If you just had a heated argument with one of your employee, then it is very important that both of you take a break. It is of no use when both of you are angry and both of you are talking at the same time because nobody is able to listen to what other is saying. Therefore, a cool off period will be best suited at that point of time and after a cup of coffee and some fresh air, the situation will be far better. It might also happen that both of you start understanding each other’s point of view as well. It is not always that employees react to the situation due to professional dysfunction only. In fact, there are times when you will see that employees are reacting in a wrong way without any rhymes and reason. Then, as an employer you will have to understand the reason why he is doing so, it might happen that he is upset due to some family issue. If possible, then he can talk to the employee and see what he can do to help him and make him understand that anger management classes might help him or else if the employee is angry because of some system of the organization that is not running as it would have been, then see to it whether it can be fixed or not. Anger management is important and if you see that there is lot of tension amongst the employees, then in order to address the issue you can hire someone who is an expert in this regard. He will ensure that things get right back on track and the employees concentrate more on their work and less on other issues. Differences will be there, but when you know how to handle conflicts, then life would be much easier for you. While working as a team, you must have respect for each other, else you won’t be able to handle the situation carefully. If you bring in your personal stress in your professional life, then it would only hamper the productivity which will be a huge obstacle in your progress, therefore, in order to manage your anger you must avail the anger management programs that your employer offers you. When you have a friendly environment in the organization, then there is less conflict which helps in building a strong bond between the employee and the employer as well. It will help the company to come out of the threat of the anger and the employees would also find it easy to address their concern to the management without going on to the next level that is getting frustrated or angry. As an employer, the main concern is the productivity and in order to keep that high, employer arranges for anger management classes, so that employees take advantage of the sessions held and enhance the work environment and increase productivity as well. As a matter of fact, it is also helpful for the employer to know how to create a friendly environment, in order to avoid any kind of conflict. 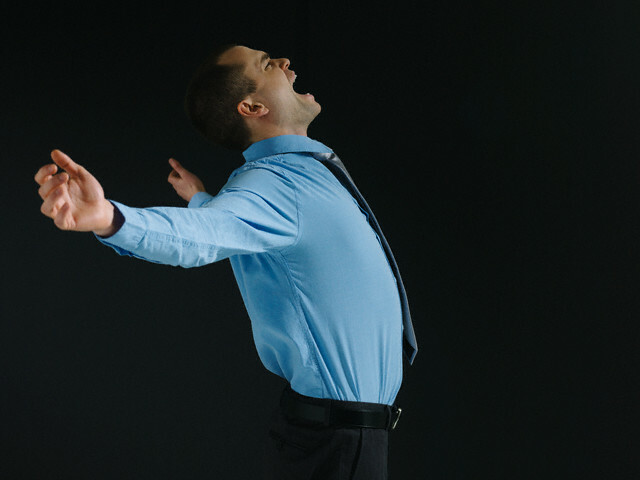 The anger management classes will help the employees in suppressing their anger as well. For some people venting really works, but there are people who work wonderfully when their anger is suppressed. So, for all those people anger management classes will be the perfect gateway to know how they can suppress their anger and get away from the situation which is not under their control. When there is any issue concerning the boss, it is better to keep mum, otherwise you don’t know how it is going to affect you. Walking away from the situation where there are chances of you getting involved in a squabble might stand out to be the best choice that you can make. Anger management classes will help you in teaching techniques about how to do that without hurting someone else’s sentiments. In most cases, the anger management classes delve with this thought only. They try to make people understand if walking away will save you time and energy, then why wait and waste it in blurting out words that you won’t say otherwise. There have been instances when the companies are dragged to court with the anger related issues. Therefore, it is best to take situations under your control right from the beginning by arranging the anger management classes. If you take the anger of the employees lightly, then you might have to pay the price for it very soon. When the company’s name is dragged into the court, then it affects it reputation a big time. Therefore, to avoid all these situations, it is best that you keep your anger management classes going on, so that you don’t have to deal with these odd things. If you want to get to the root of the cause of the anger, then you will witness that stress and frustration are the root cause of these kinds of behavior. There might be many reasons behind the root of frustration or stress, but all of these can be handled beautifully through anger management classes . When you get overdose of drug or is addicted to drug, then you go to rehabilitation center to get rid of it. Likewise, anger management classes are sort of rehabilitation center where one treats their anger. The people who have bad temper attend the classes to reform their behavior because they are made to realize the repercussions of their anger. The anger management classes as the name suggests helps in managing the anger and some simple techniques that will help them cool off pretty quickly. As a company, it must have zero tolerance for anger or violence, otherwise the place will soon turn into a battlefield where people will be after each other’s blood due to some reason or the other. In order to help the organization maintain this zero tolerance anger management classes plays an important role. If you feel that you will have less people participating in the anger management classes, then as an employer you can arrange online anger management classes as well. It will help you save money and time and also you will have the option of selecting the best classes sitting at any corner of the country. Another biggest advantage is that the productivity will not be affected by that because you can fix the classes at the break time and within few weeks’ time you will have certified anger management professionals in your organization. It can be quite easy to terminate an employee who has been the main reason behind most fights in the company, but the process after that is time consuming and expensive too. Once you hand over the termination letter to somebody, he will leave the organization, but to fill up the vacancy you will have to go through the hiring and training process which is time consuming as well as costly too. Rather than going through such a hectic schedule it is best that you arrange anger management classes and make the employee understand that he will benefit from managing his anger.